U.S. #323-27 – Complete set of 5 Louisiana Purchase Exposition commemoratives. On April 30, 1904, the Louisiana Purchase Exposition opened to the public. 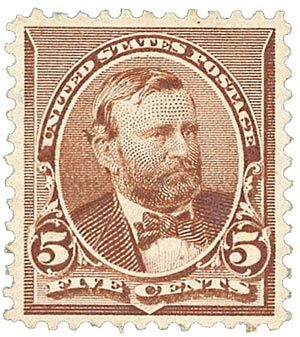 That same day a set of five stamps commemorating the exposition and the purchase went on sale. Also known as the St. Louis World’s Fair, this expo was held from April 30 to December 1 and commemorated the 100th anniversary of Thomas Jefferson’s Louisiana Purchase. The largest fair up to that time, it had over 1,500 buildings and 75 miles of roads and walkways. The fair’s opening ceremonies were presided over by President Theodore Roosevelt and Secretary of War William Howard Taft. 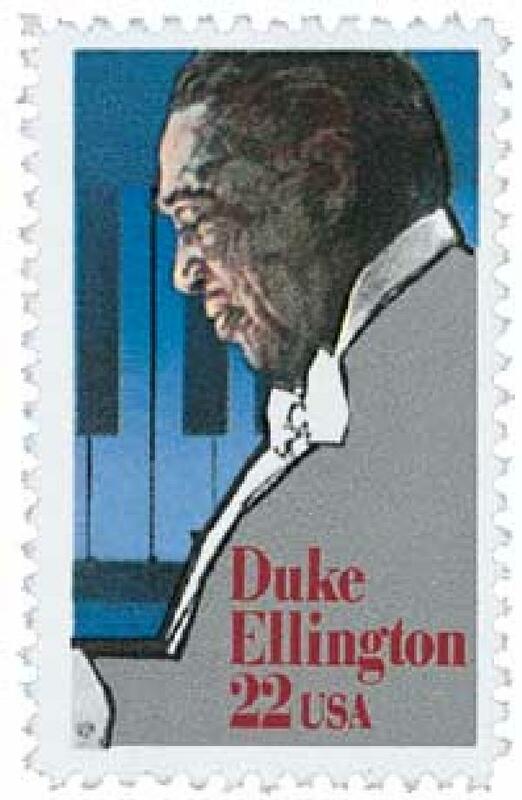 U.S. #2211 was issued on Ellington’s 87th birthday. Jazz legend Edward Kennedy Ellington was born on April 29, 1899, in Washington, DC. U.S. #736 pictures the Ark and the Dove on their way to Maryland. On April 28, 1788, Maryland was the seventh state to ratify the U.S. Constitution, an act that admitted it as America’s seventh state. Spanish explorers became the first Europeans to reach the Maryland region when they explored the Chesapeake Bay in the 1500s. These explorers found Algonquian tribes, including the Choptank, Nanticoke, Patuxent, Portobago, and Wicomico, as well as some Susquehannock Indians living in the area. 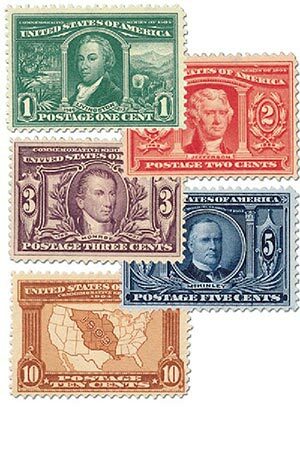 U.S. #223 – From the 1890-93 Regular Issues. From an early age, Grant displayed a high level of skill in horsemanship, and he was known throughout town for his talent at handling unruly horses. In 1839, Grant’s father heard of a vacancy at West Point. He asked Congressman Thomas L. Hamer to appoint his son to fill the spot. Grant was hesitant at first, but grew excited at the chance to travel and receive a better education. 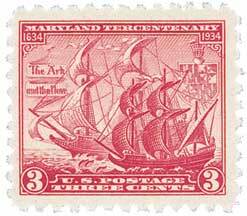 U.S. #328 paid the domestic card rate. 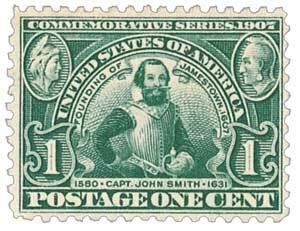 On April 26, 1907, the Jamestown Exposition opened at Sewell’s Point in Norfolk, Virginia. Jamestown was the first permanent English settlement in America and was founded on May 14, 1607. It was there that the first representative government of the American continent was established. 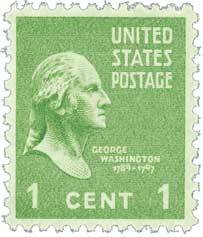 U.S. #804 – The first stamp issued in the Presidential Series.